Our vision is to elevate Jesus one life at a time. 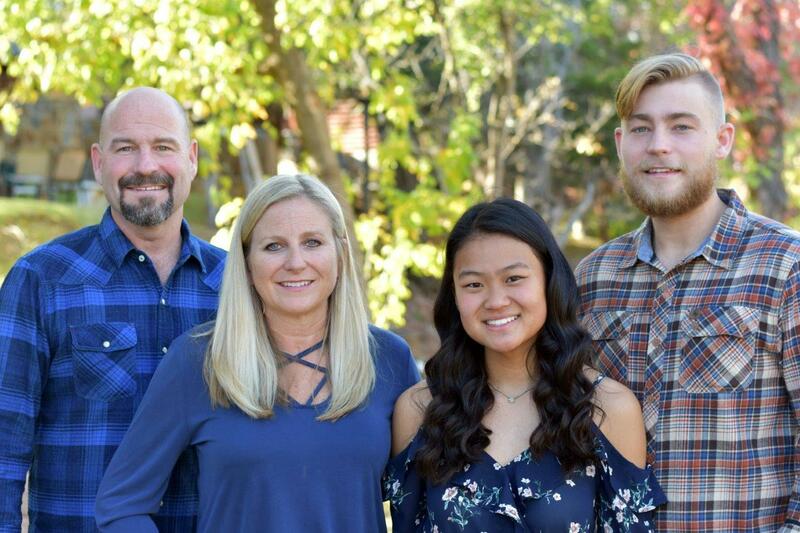 We are committed to promoting the name of Jesus, encouraging those in need, and connecting people to their destiny as sons and daughters of the living God.  In 2006, Marc founded elevateHim Ministries followed by the Fully Alive Outreach in 2010. As a speaker and teacher, he communicates with boundless energy, great passion, transparency, and humor. He is also the author of four books including The Original Sanctuary. A NEW RESOURCE FROM ELEVATEHIM! 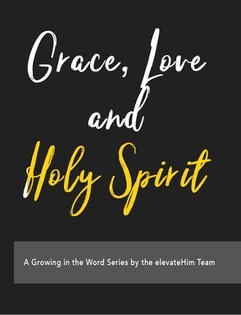 We are excited to announce the upcoming release of our new book, Grace, Love & Holy Spirit. We believe this resource will challenge and equip men and women to continue their pursuit of freedom through the grace, love and truth shared on the pages of this book.